Despite partially lower power consumption, modern electrical devices and an increase in communications and multimedia equipment are giving rise to an increasing power load in electrical installations in buildings, infrastructures, and industrial plants. 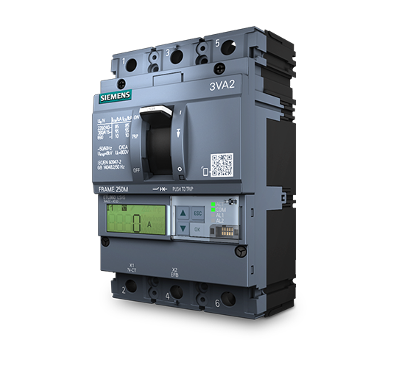 Rely on an intelligent electrical installation – and play it safe with protection devices from the SENTRON portfolio. Irrespective of the load – you are certain to find the ideal controls here. 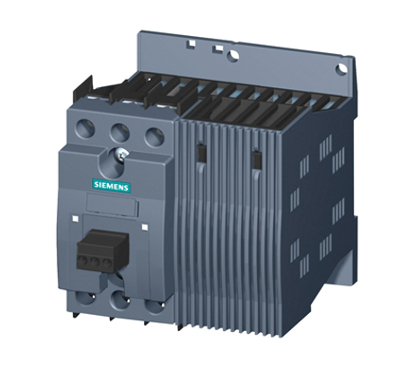 With only 7 sizes, our SIRIUS controls optimally cover the entire input range up to 250 kW/400 V.
In the main circuit, the SIRIUS 3RU thermal overload relays are responsible for current-dependent overload protection of electrical loads (e.g. motors). 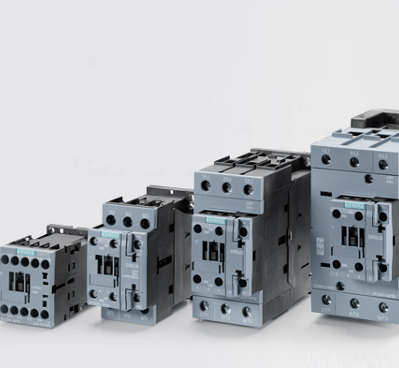 As well as individual components for easy and reliable assembly (mechanical and electrical interlock), we offer pre-assembled contactor assemblies with AC and DC coils. 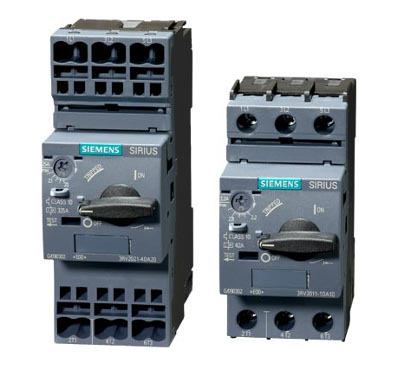 SIRIUS 3RV motor starter protectors are compact, current-limiting circuit breakers up to 100 A for motor or starter protection. 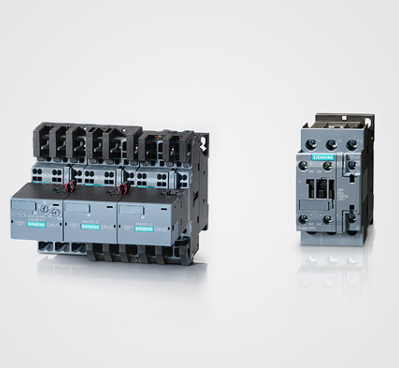 They guarantee safe disconnection in the event of a short circuit and protect against overload. 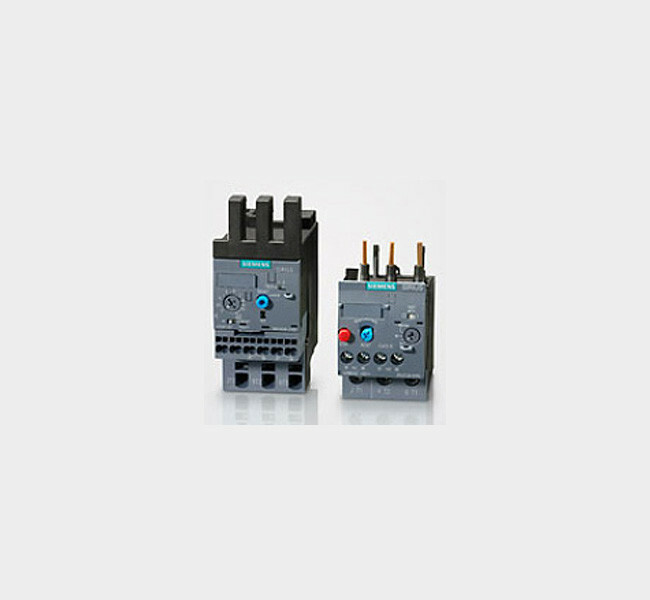 The 3VA moulded case circuit breaker reliably protect motors when used for motor or starter protection.